There are many great places to visit, and if you are planning for your next vacation, you should check out these top 10 unbelievable tourist attractions. 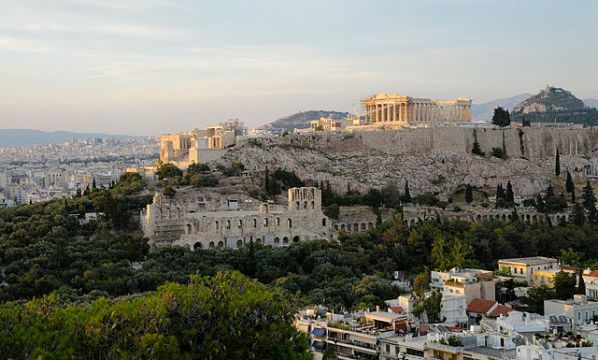 In all of Greece’s high cities, it is the Acropolis of Athens that is most popular and a must-see if you happen to visit the country. The three temples are the Temple of Athena Nike, The Erechtheion, and the Parthenon. You can walk to the gateway or you can arrange for transport to Propylaea. Facade of Al Khazneh, Petra. Photo by Bernard Gagnon. 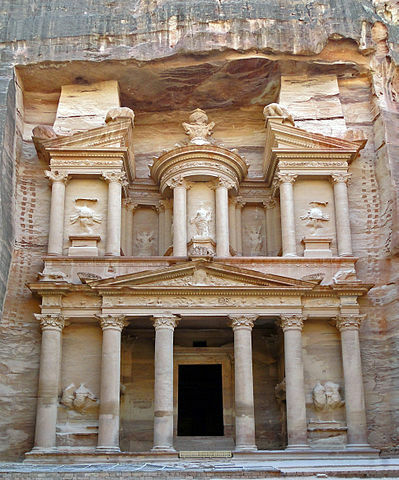 This tourist attraction is in Jordan that offers unrivaled views of the carved rose-red rock. It has been declared by UNESCO as one of the Wonders of the World and is a World Heritage Site. The buildings in the city are a mixture of Egyptian, Roman, Assyrian, and Hellenistic architecture. If you happen to be in India, don’t forget to check out the Taj Mahal. This Mughal architecture is dedicated to Mumtaz Mahal, the wife of Mughal Emperor Shah Jana. 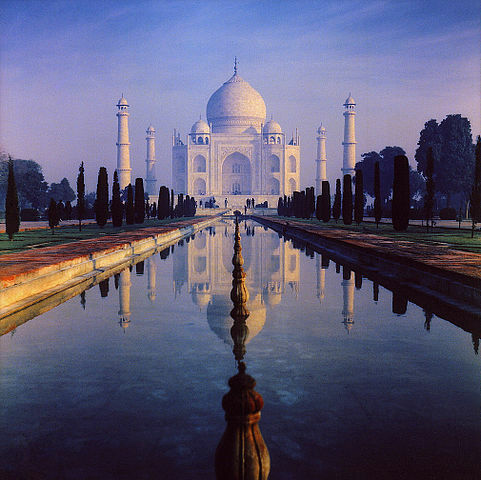 The Taj Mahal has lovely gardens that are divided into 4 parts, as well as reflecting pools. Photo by Charles J. Sharp. 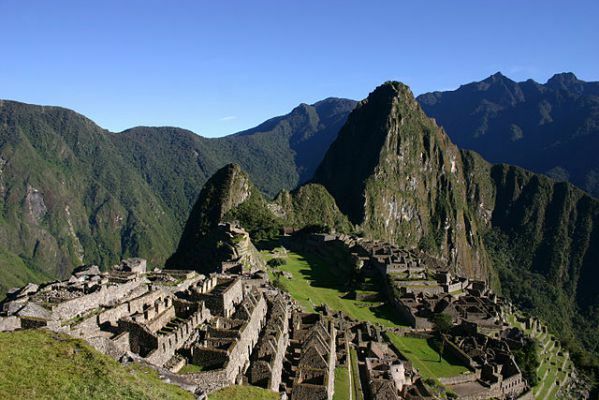 This Incan City is located in Peru and is the most popular tourist attraction within the country. You will need to ride a train to Cusco, and from there you will ride a bus to reach the city. The beautiful mountains and valleys are a must-see. 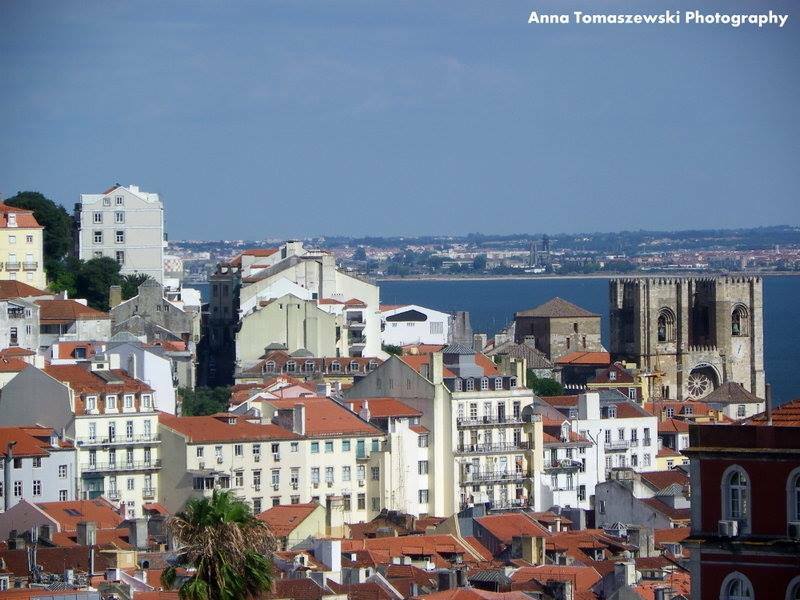 Be sure to explore the city early in the morning or late afternoon to avoid the crowd of tourists and locals. 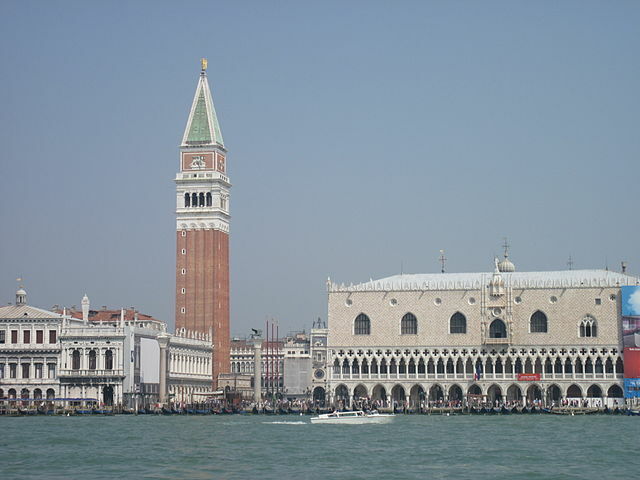 Venice, Italy, is such a lovely place, and in fact, many lovers want to experience the magic of the city. Venice has stone buildings, narrow streets, and bridges. Be sure to check out the three bridges – Ponte Rialto, Ponte d’Accademia, and Ponte dei Scalzi. 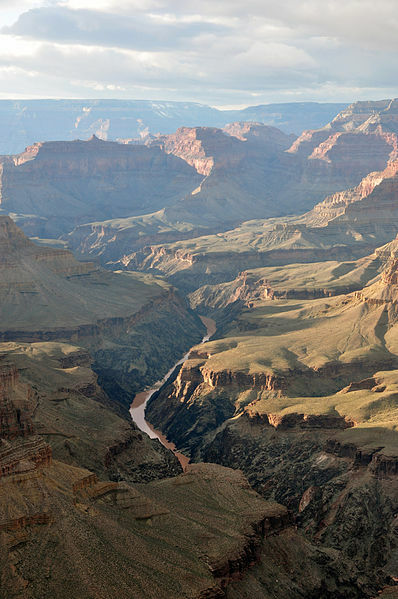 The Grand Canyon is very large, with over 1.2 million acres land area. There you can find desert land, forests, the Colorado River, and many others worth exploring. 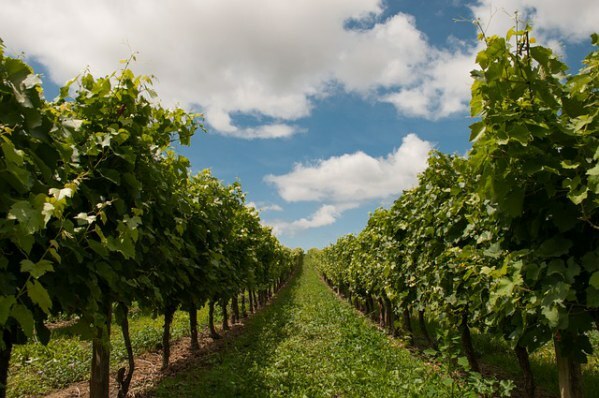 You can choose among the various hiking trails, donkey excursions, and unique resorts located with the immense park. Great Wall of China near Jinshanling. Photo by Jakub Hałun. 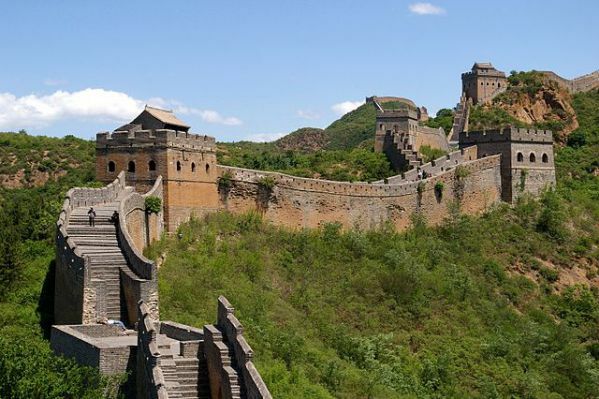 Who wouldn’t know the Great Wall of China? The wall stretches more than 3,948 miles and such structure can be seen from outer space. 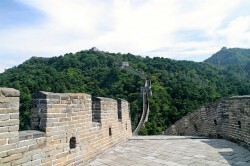 There are many tours to the beautiful wall that will allow you to experience the place’s magic and myths. Photo by Bjørn Christian Tørrissen. The temple is in Cambodia and many tourists love to visit this World Heritage Site. It is the main temple, along with the ancient ruins and other temples. 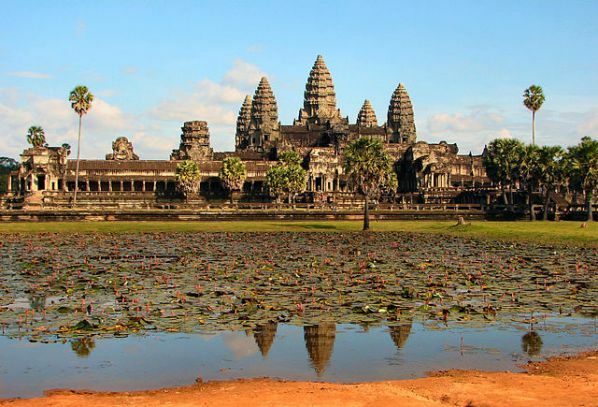 The Angkor Wat is the largest of all, and it is most preserved. Entry gate to Intramuros, Manila, the Philippines. Photo by P199. This is located is Manila, Philippines. The walls were built by the Spaniards in 1951, and within the walls lived mestizos and Spanish people. 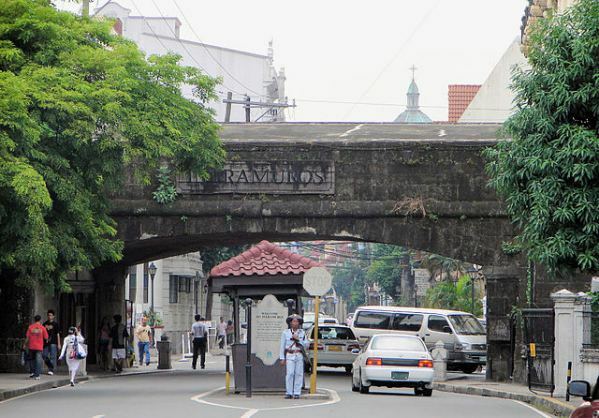 There you can visit Fort Santiago where the nation’s national hero was detained. You can also visit Manila Cathedral, Mabini Shrine, and Rizal Shrine. 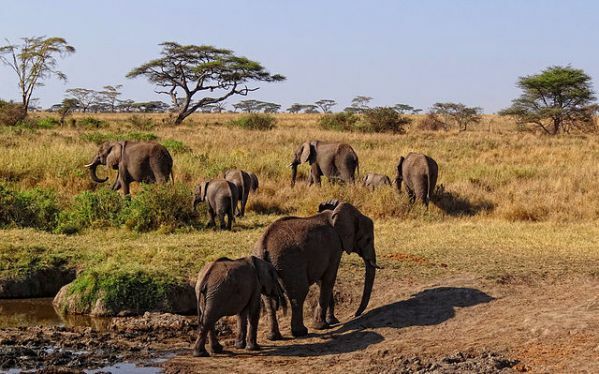 A herd of elephants in Serengeti National Park, Tanzania. To enjoy the beautiful plains, wild animals, and the wild outdoors, you should check out the Serengeti Safari. Tourists who love animals will find the tours very exciting. These are the top ten attractions that you can choose from if you want to travel anywhere in the world.